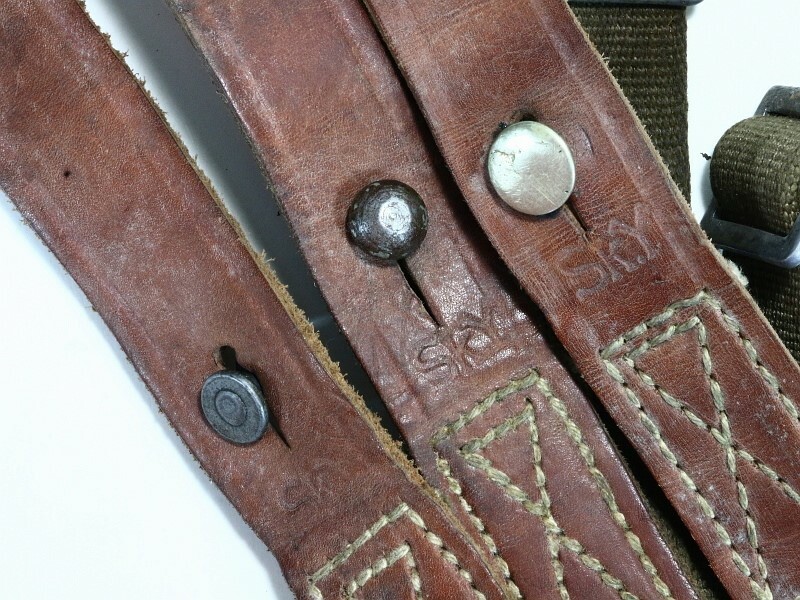 This offering is for 1 of our Finnish Mosin Nagant M39 Canvas Web Slings. Like the one pictured (file photo) all are in good looking condition. 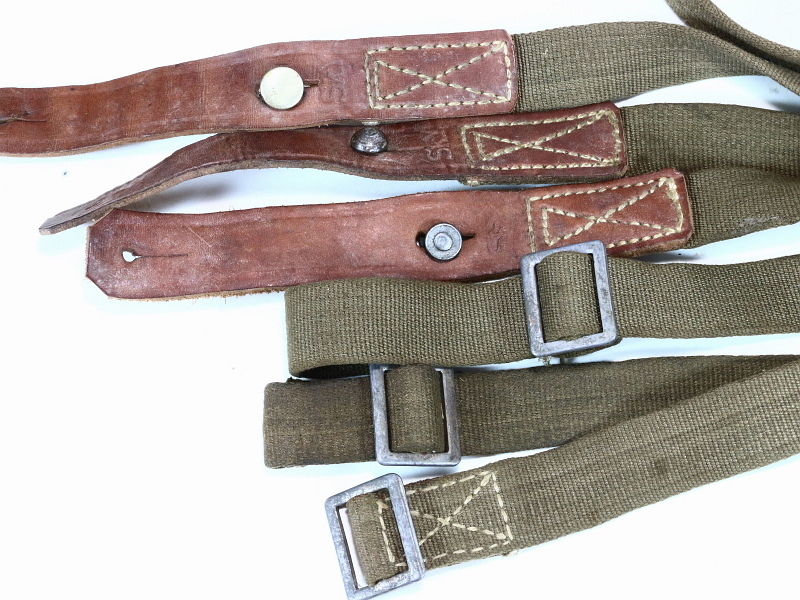 Designed for use with the M39 Mosin Nagant rifle and ordered by the Finnish Civil Guard organization, they feature a green canvas web strap with buckle for length adjustment and leather tab with sling button area. Our remaining stock is not Sk.Y marked or too faint to read.